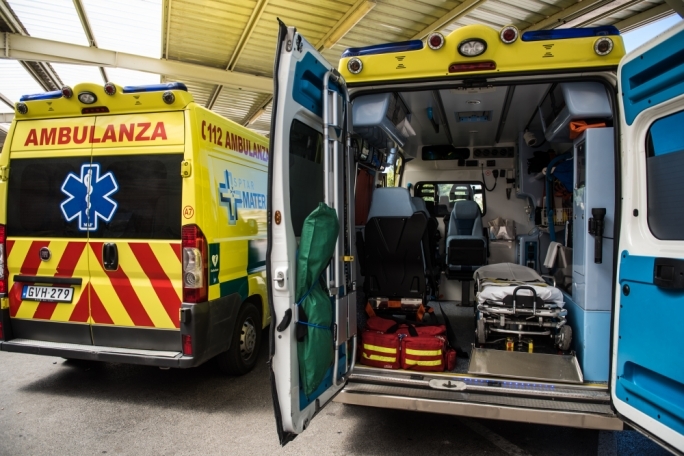 A 59-year-old woman from Xewkija, Gozo, has been left in a critical condition following a traffic accident in Xewkija, the police said in a statement. 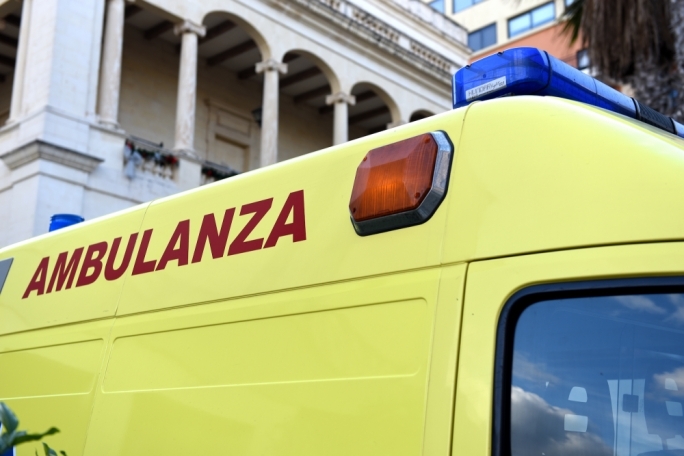 The accident happened in Triq Santa Katerina at 4am, when the woman is believed to have lost control of her Nissan Almera before crashing into a wall. 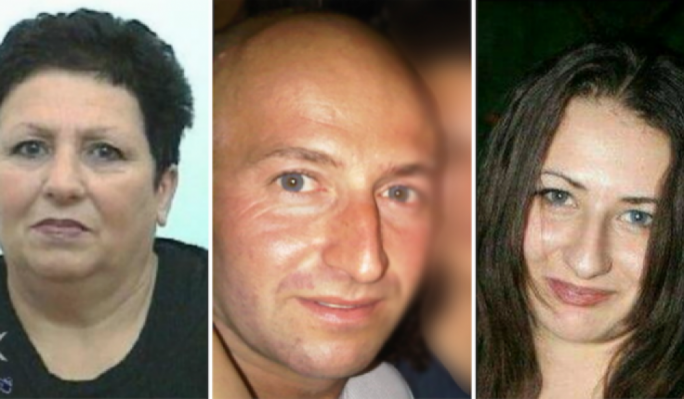 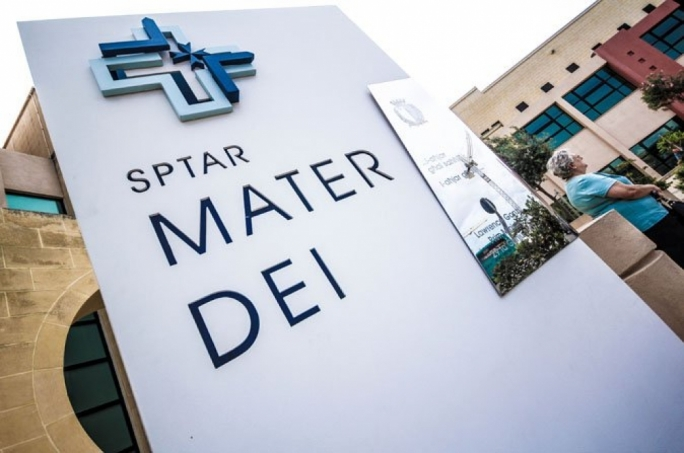 The woman was taken to the Gozo General Hospital and later transferred to Mater Dei Hospital by helicopter.